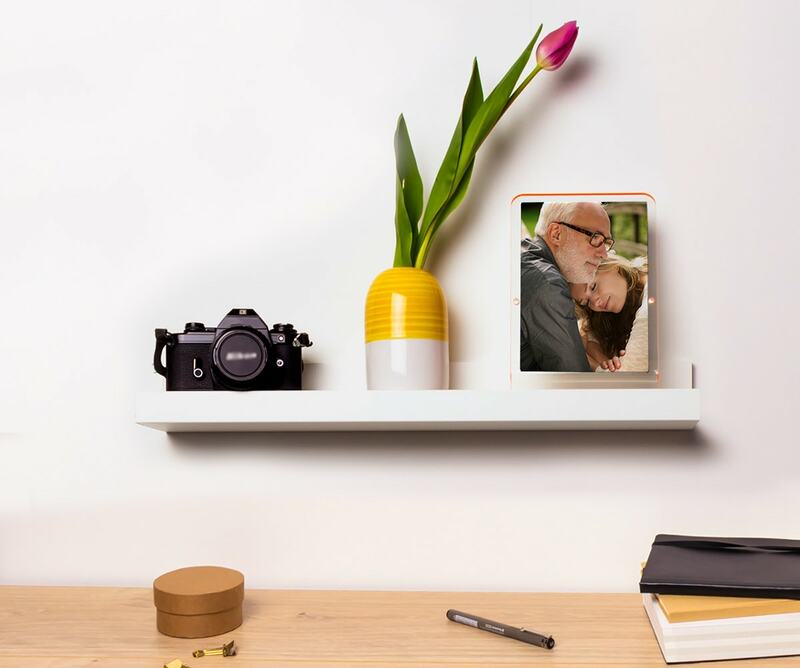 Show him how much he means to you this Father's Day with a personalised photo product. Forget the usual socks this Father’s Day and instead create something unique that he’ll treasure forever. 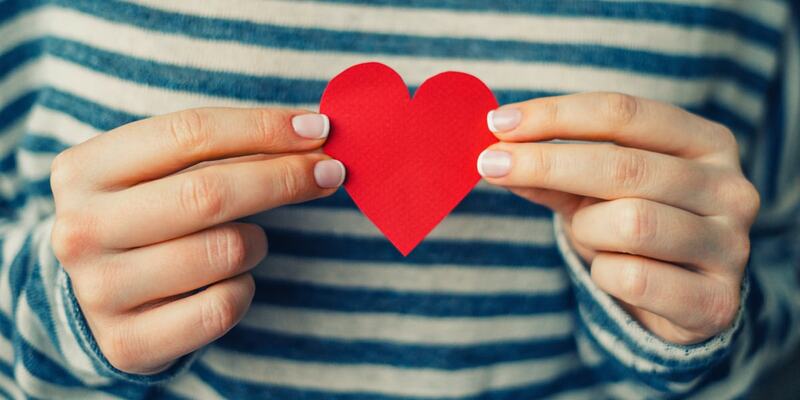 Whether you’re buying for your own dad or getting a gift for the kids to give him, show him some love this year with our original gift ideas. From the first moment he held you to your wedding day, you and your dad will have shared lots of precious moments. Put them all together in a photo book that he can show off to his friends. If you’ve got some old photos that you’d like to include, then scan them in following our simple scanning tips. 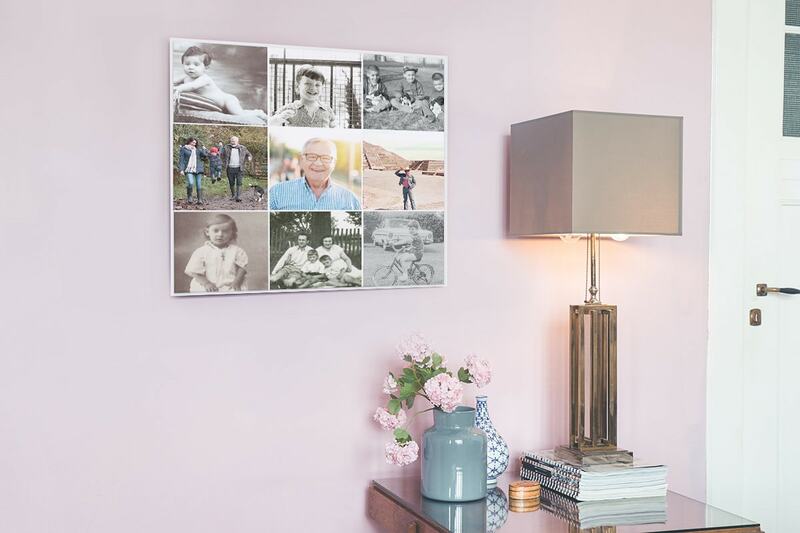 Look back through all the photos you have of your dad and create a mosaic grid wall art of the best ones. You can choose to feature between 9 and 81 photos so there’s plenty of space. Choose photos from his youth and some from the present day and he’ll love seeing how far he’s come. 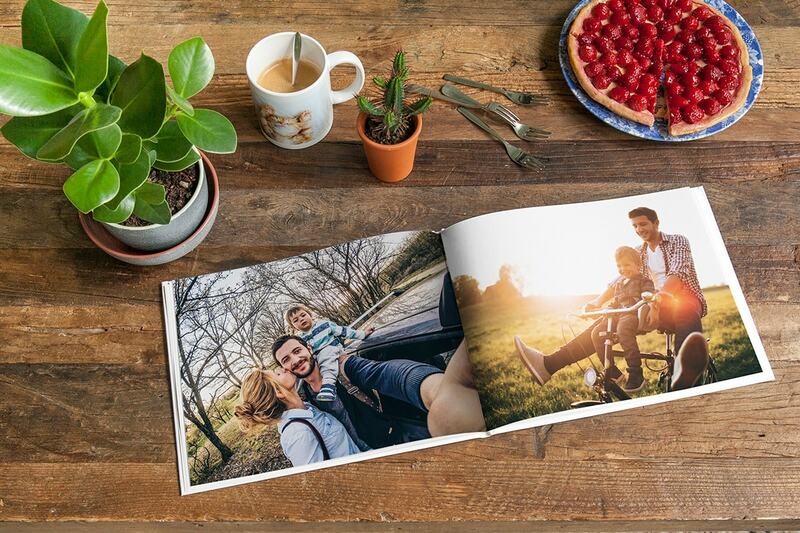 Create a photo book crammed full of family photographs. You can include photos of everyone from the children to the two of you and the grandparents. Read our group photography tips to get a winning family shot for the front cover. Choose a recent photo of you and your dad and print it out and frame it for him. It’s the sort of thing dads never bother doing but will love having. A photo print is a lovely reminder of times you’ve spent together, even if you don’t see each other as often anymore. 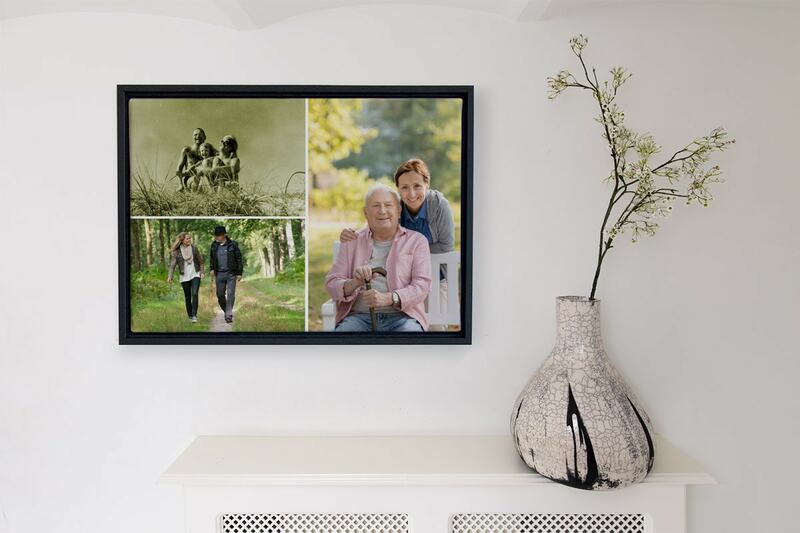 Choose a favourite photo of your partner and the children and print it out on a wall art for him. 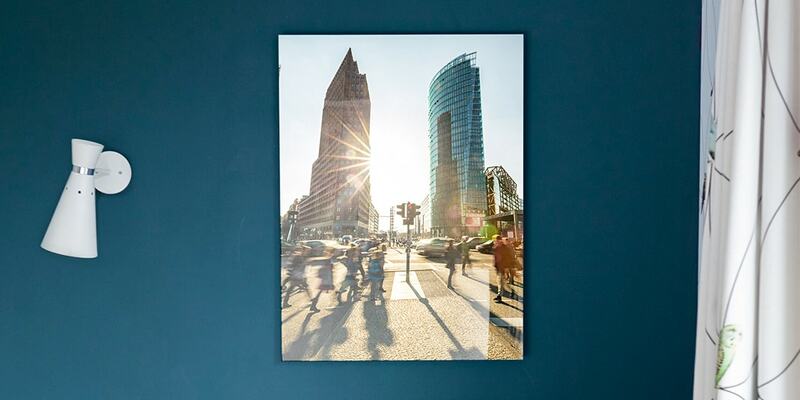 A photo of them playing outdoors will be nice to hang in the living room or choose an aluminium or acrylic wall art and he can even hang it in an outdoor space. 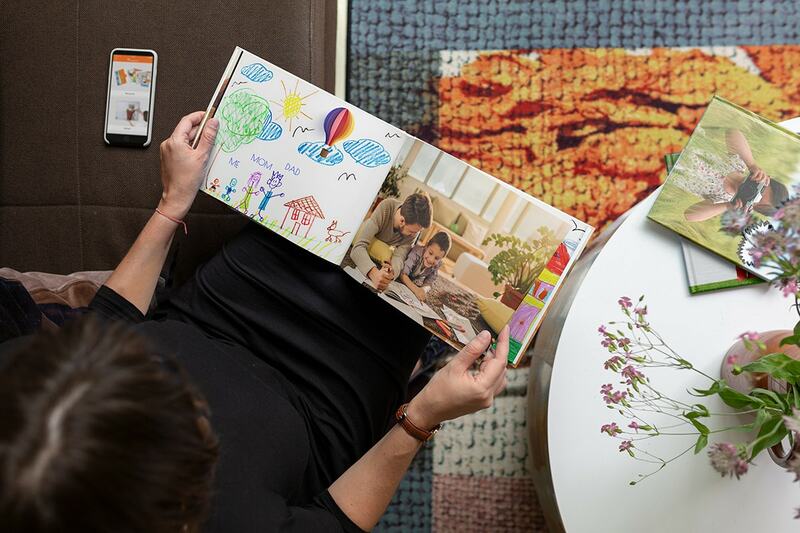 Next time dad is away, use it as an opportunity to create a photo wall for him in his office or bedroom. 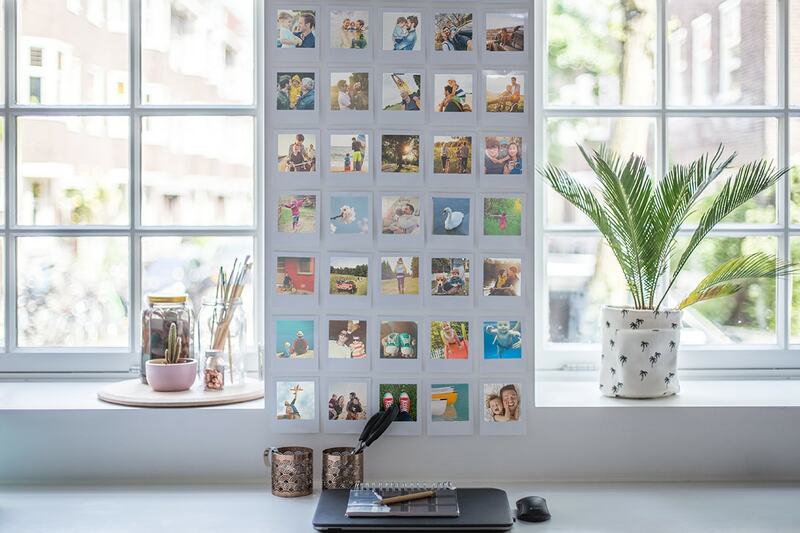 Create some wall art and print some photos of all the family together and then create a collage on the wall. 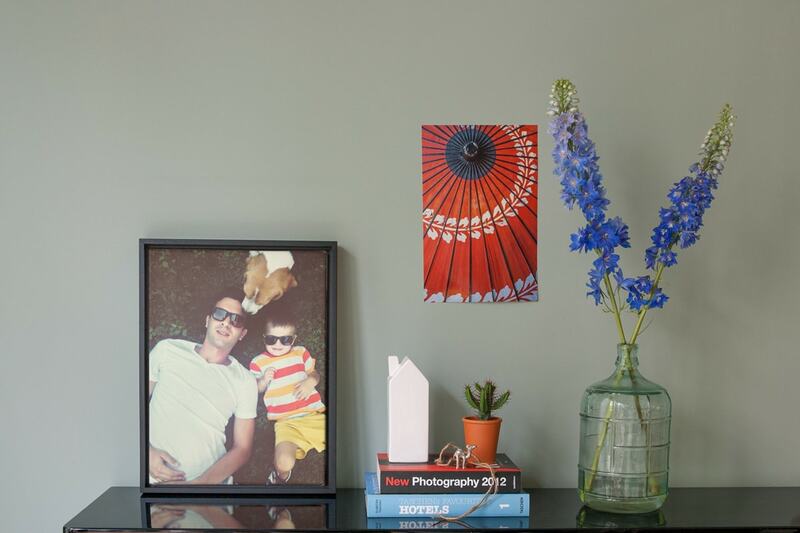 Read our tips for creating a photo wall to get inspired. 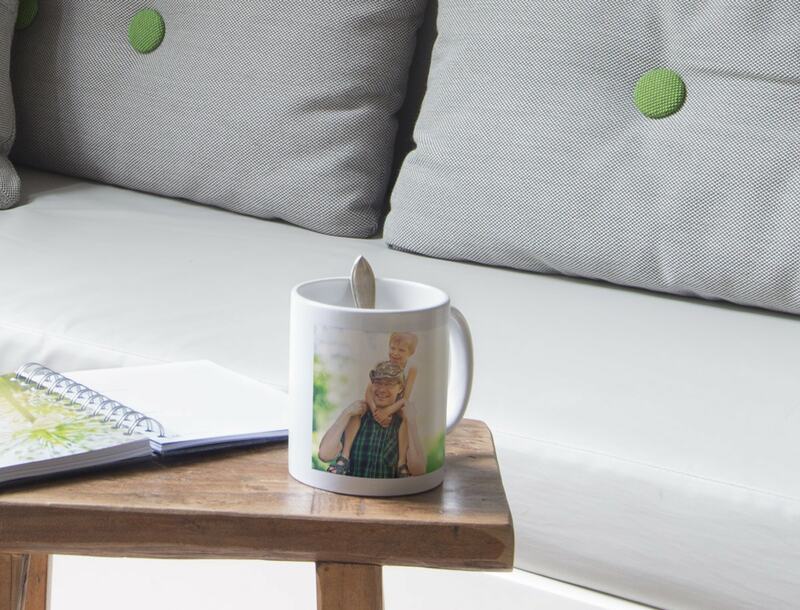 The perfect gift for coffee drinking dads, find a photo of your partner and the kids and print it on a mug for him. He can take it to the office as a constant reminder to leave before 6pm. Plus you can now create mugs in our mobile app so it’s easier than ever. Gather some photos of you and your dad from through the years for a thoughtful Father’s Day present. Maybe you can dig out a baby photo, one of you in your teens and a more recent picture. Then create a wall art collage that he’ll be able to proudly hang up at home. How many drawings have the kids done for their dad? Probably a lot. So scan them in and create a photo book of the best ones, mixed with some photos of dad and the kids together. He’ll love this personalised picture book and will be able to look back on it as the kids get older and remember how creative they were. We’ve given you the ideas, now all you need to do is choose the product. 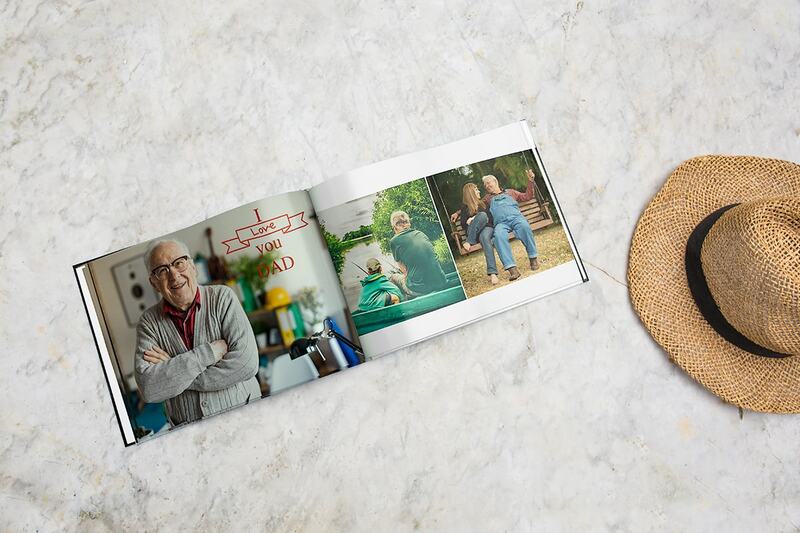 Whatever you go for, a personalised photo product will make a unique gift this Father’s Day. Want to inspire someone? Then share this blog on social media with friends and family using the icons below. Once you’ve created your product post a photo of it using the #bonusprint hashtag so we can see what you’ve been creating.